If you are a project manager, land developer, or construction contractor in Central Florida and need some type of site development, but what do you need to know? Most new construction projects require removing materials to make room for the project. 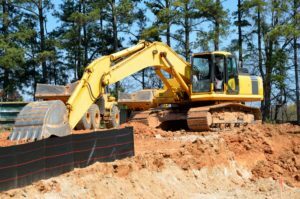 Borrow excavation, is just that, borrowing materials such as soil, gravel, and dirt, from a ‘sandbox’ as the industry call it. These materials are used for grading, fill, and used to create concrete. This type of excavation focuses on removing materials to create throughways or ditches to redirect water flow. This important step manages water, sediment buildup and alleviate flooding. Work related to drainage focuses on moving water, via storm drains, trenches, or ditches, away from the project or structure. Sediment and debris accumulate over time and needs to be removed. Dredging is underwater excavation, moving the debris and dirt to another area. Typically for new industrial, commercial or residential construction. It pertains to removing soil to make room for the project. The objective is to gain access through areas that are impassible by isolating the polluted or contaminated space. The foundational support of the project, building, structure, or bridge is the footings. It consist of a very precise type of excavation, that occurs after the land is properly graded. This includes clearing (or stripping) out the land, shrubbery, trees, and topsoil. This is especially important if you have a large area of land. Rocky ground is prevalent in Florida and can easily obstruct construction. Often times specific equipment is necessary to effectively remove them. 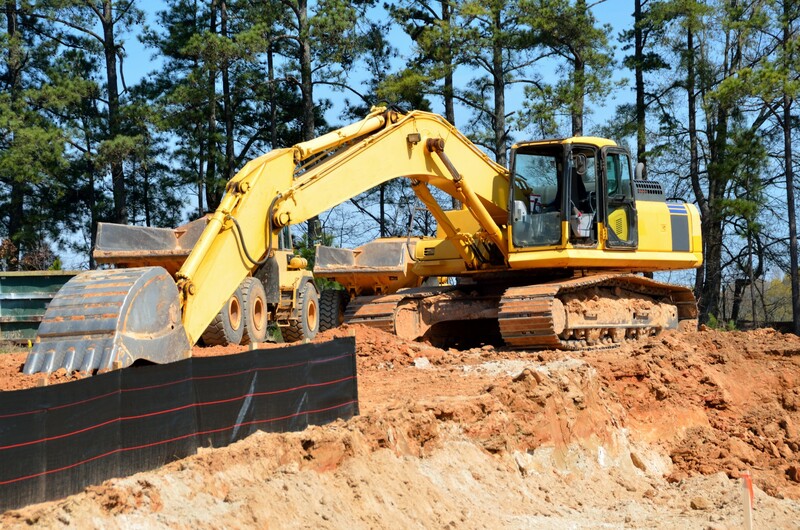 There are many aspects that go into excavation and site development. Swell Construction Group is a trusted site development group in Central Florida. We provide services in land clearing, grading, earthwork, excavation, paving and storm water and utility systems installation.